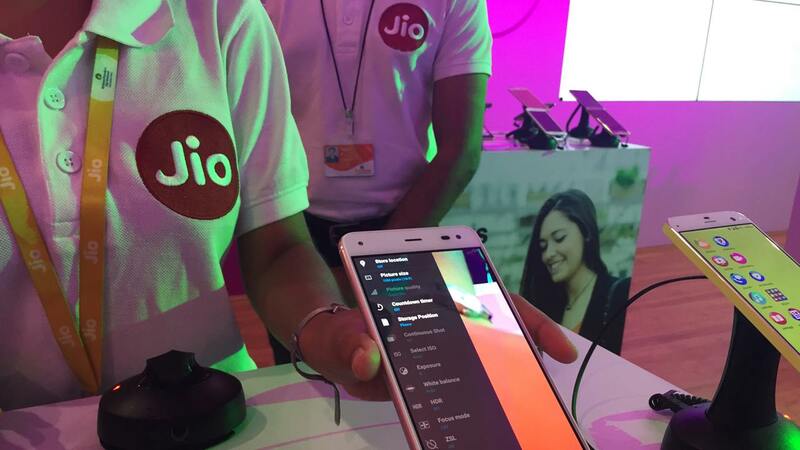 Reliance Industries chairman Mukesh Ambani on Monday said his new telecom venture Jio is not a gamble but a well thought-out and well-engineered business, while terming the trouble with interconnectivity as similar to a meritorious student "getting ragged". "It is no punt. It is a well thought-out, well executed, well engineered ecosystem. It is a Rs 2,50,000 crore investment," Ambani said at 'Off the Cuff' show organised by The Print, a digital media outfit owned by senior journalists Shekhar Gupta and Barkha Dutt. He was replying to a question how can he justify investment of Rs 1.5 trillion on the new entrepreneurial "punt" he had taken. 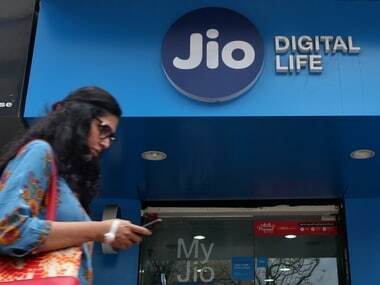 About the troubles Jio had with the regulator and the incumbents, he said, "Yes we had troubles" and compared it to a bright student getting admission into prestigious institute on merit but getting ragged in the hostel for being meritorious. "You have to take it in the right spirit. 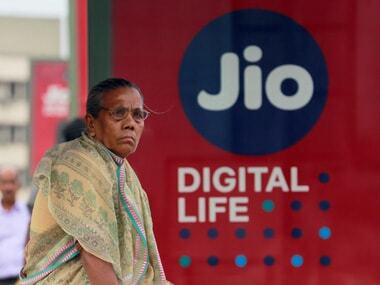 There is a principal and there is an ecosystem so there is a governance system...I've no problem as long as I or Reliance get ragged, you are the big boys and you can take it but the consumer should not suffer and I think that is what Jio is doing." 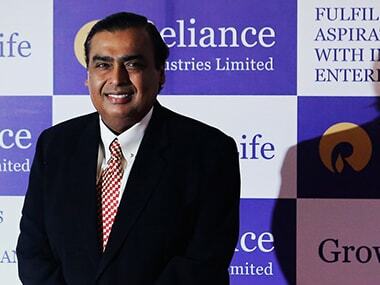 At the much-delayed launch last month, Ambani had said the company had invested Rs 1.5 trillion into his new venture. 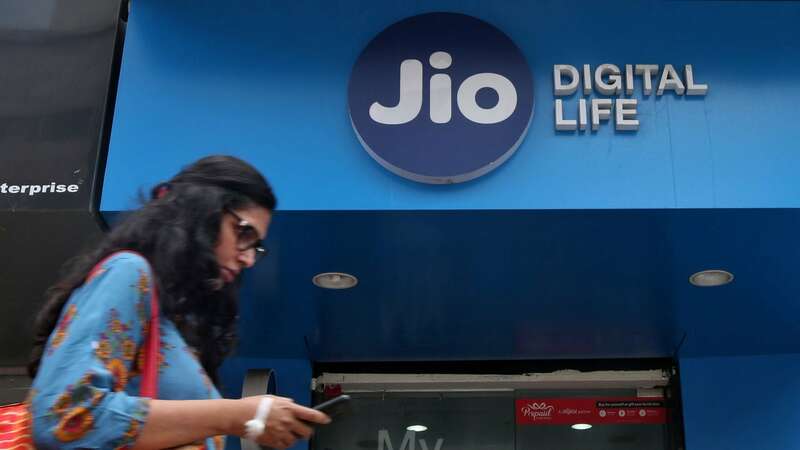 But today he said the group had already pumped in Rs 2.5 trillion into his second attempt at telecom, offering highspeed 4G services with focus on data.